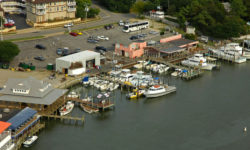 Deltaville Marina is a full-service marina located on Virginia’s beautiful Jackson Creek. 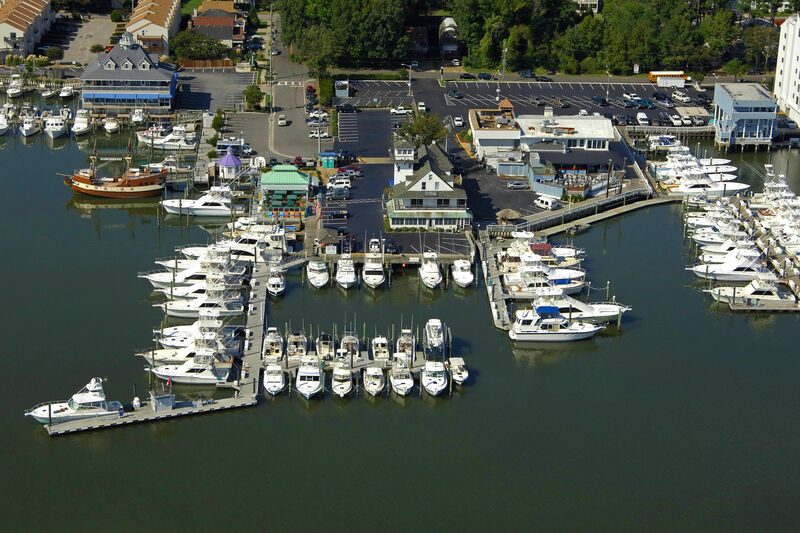 We offer many local amenities, including a pool, grills, Tidwater Yacht Marina is a deep-water coastal marina at mile marker 0 on the Intracoastal waterway (ICW) in Portsmouth, Virgina. Boating, fishing, swimming, restaurants and more! We have it all at Marina Shores. 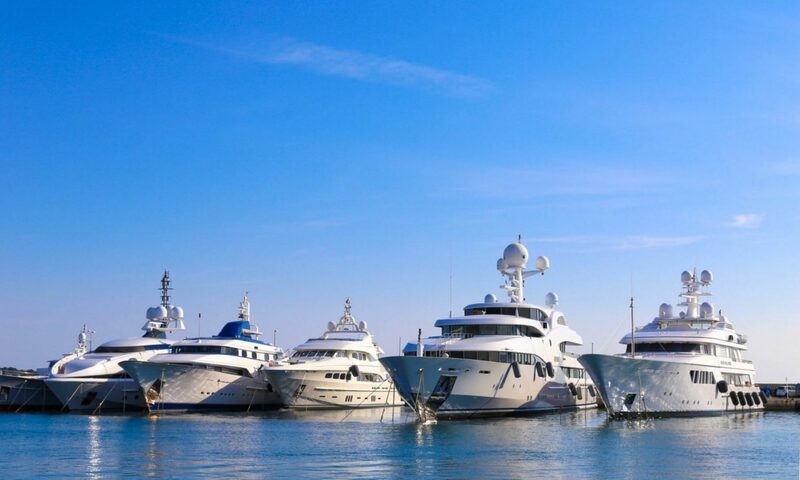 Don’t just store your boat, ENJOY your boat. 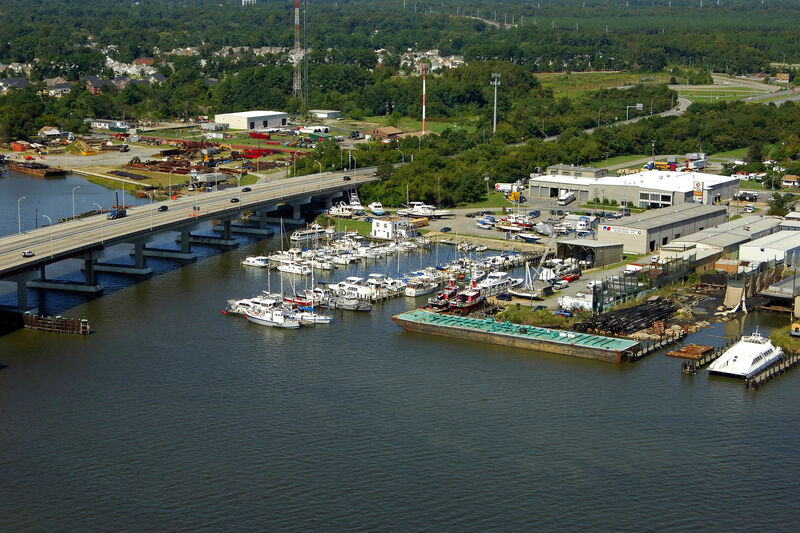 Annual, Semi- With easy and direct access to the Lynnhaven Inlet and Chesapeake Bay, Lynnhaven Municipal Marina offers a safe and convenient place to keep your boat.